Today is the third in a series of three supermoons. Though I am unable to write a thorough moon meditation as usual, I just wanted to write you all a short note to help remind you it is an excellent time to meditate. 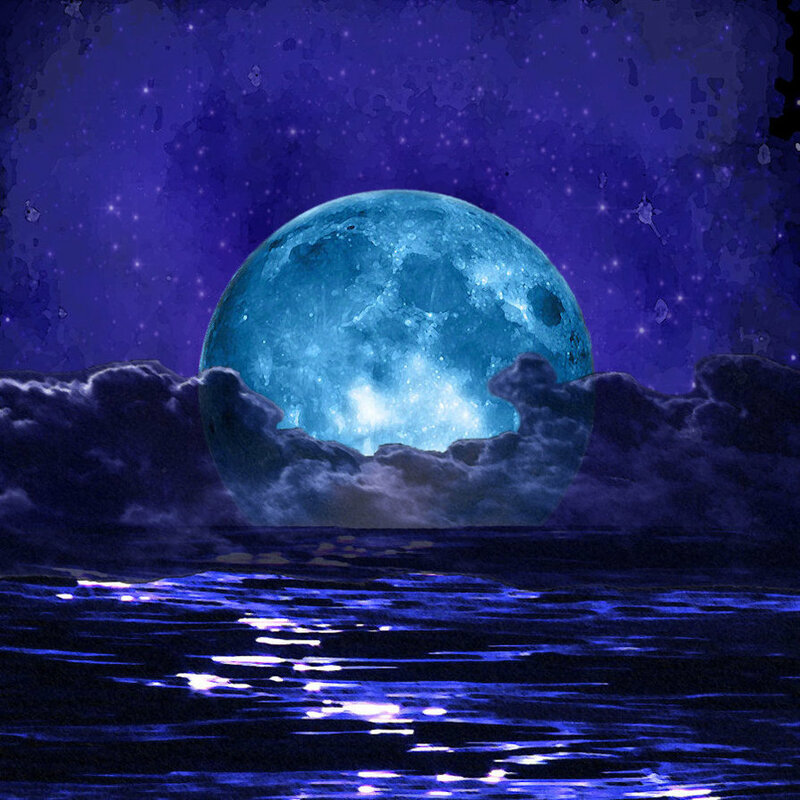 This super moon is in Pisces, bringing to the fore emotions. As the moon influences the element water greatly and this element in turn is all about emotions, the super moon brings in an extra activation. You may experience some ups and downs. The plus side to this is that the full moon is an excellent time to let go of old emotions that have served their purpose. They are always here to guide us and help us make changes for the better. This full moon is also linked to Chiron, the Wounded Healer. As such during the meditation you could send healing to the wounded healer within. 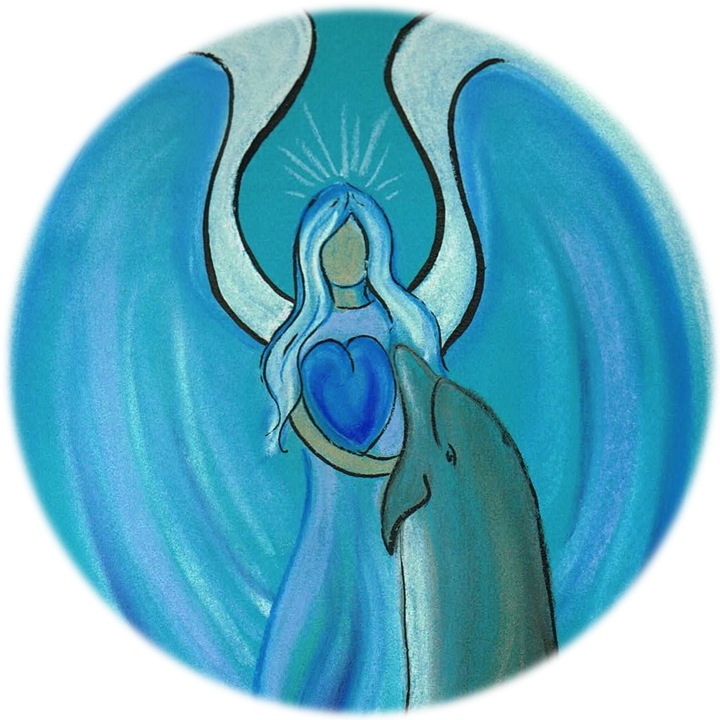 Lastly Archangel Haniel and Muriel work together being the archangel of the moon and the sea. They ask us to send healing to all the waters on the planet as it is very needed. Those of you who join (preferably at 7 pm UK time), can focus their meditation on these themes and use the same start and ending as usual, making sure of good grounding and protection. Wishing you a healing supermoon! This entry was posted in Angel meditation, Light work, Moon Meditation and tagged Archangel Haniel, Archangel Muriel, Chiron, Healing the waters, moon meditation, september 9, supermoon on September 9, 2014 by Angel Light Heart.